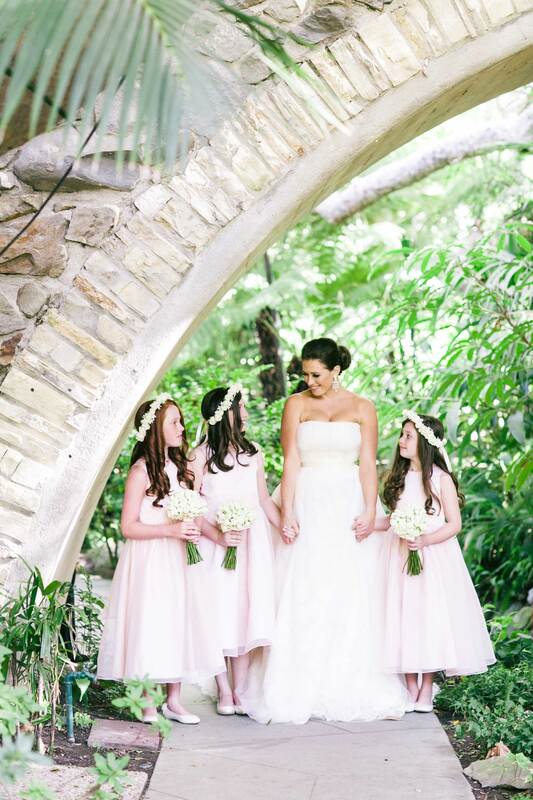 Gather ideas for the types of photos you'd like to get with your flower girls. You will probably have more photographs taken of you at your wedding than any other day of your life. Bridal portraits, group shots, candids, you name it! The focus will naturally be on getting great pictures of you and your new spouse, as well as with your loving parents, bridesmaids, and groomsmen. However, there’s one member of the wedding party that you don’t want to forget. Not every bride has a flower girl, but those who do would be remiss to only have the little one in group shots. 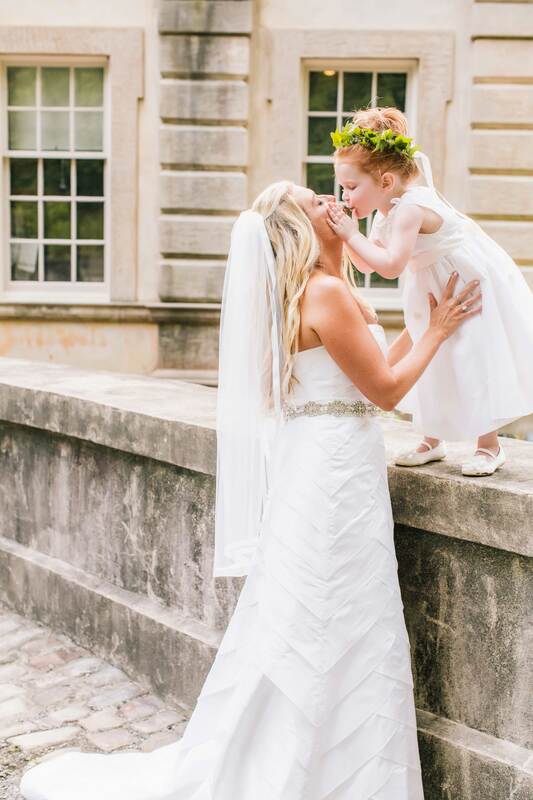 We love photos of a bride with her flower girl – they’re often the sweetest shots in our gallery! Not only are these pictures darling in the present, but their effect can live on in as the years go by. 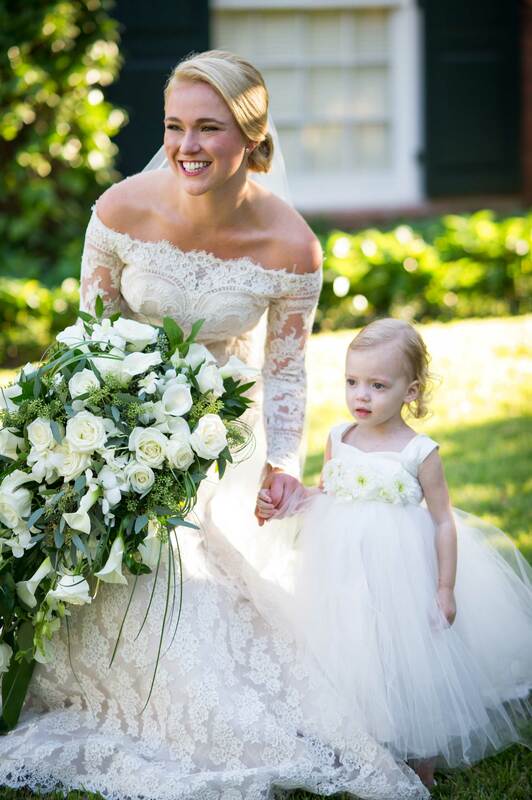 Typically a flower girl will be the niece, cousin, or daughter of a bride and groom. As such, she will usually still be involved in you and your spouse’s life as you all grow older. 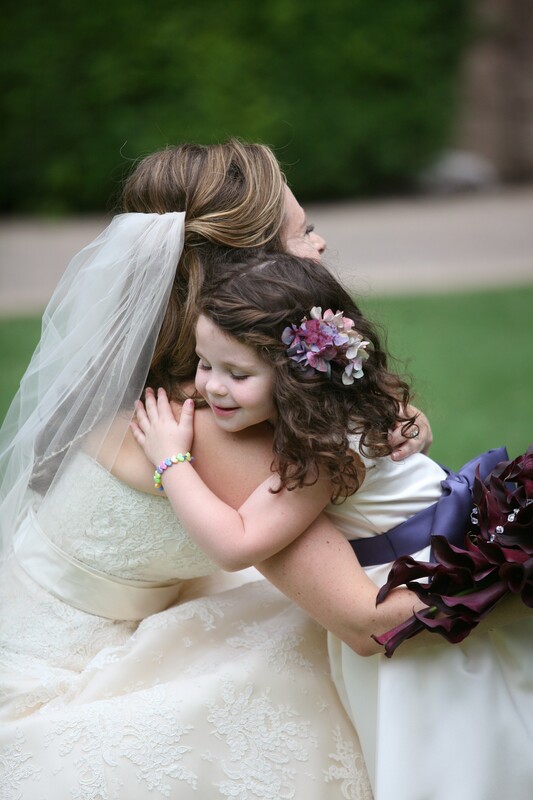 A framed photo of you and your flower girl can make for a lovely token to gift when she gets engaged. 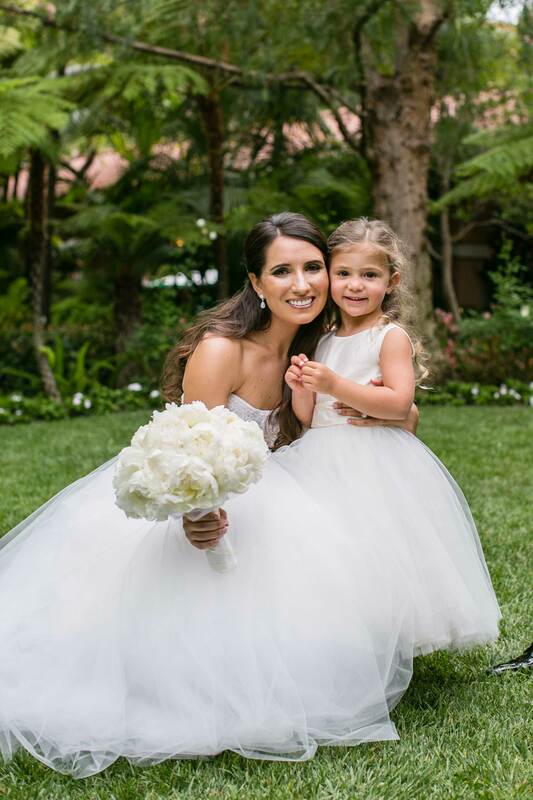 Here are some of our favorite flower girl moments from real weddings. Click each picture to find more inspiration from the nuptials. 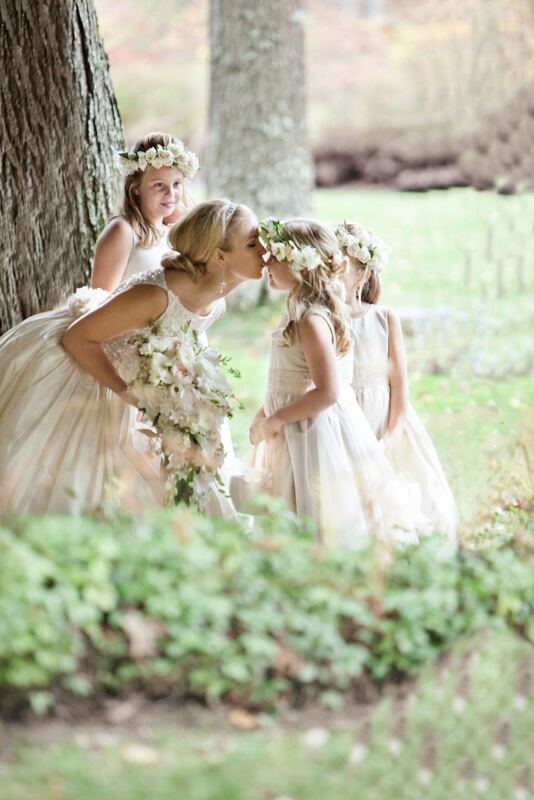 Get ideas for flower girl gifts here, and discover colorful alternative to all-white frocks.